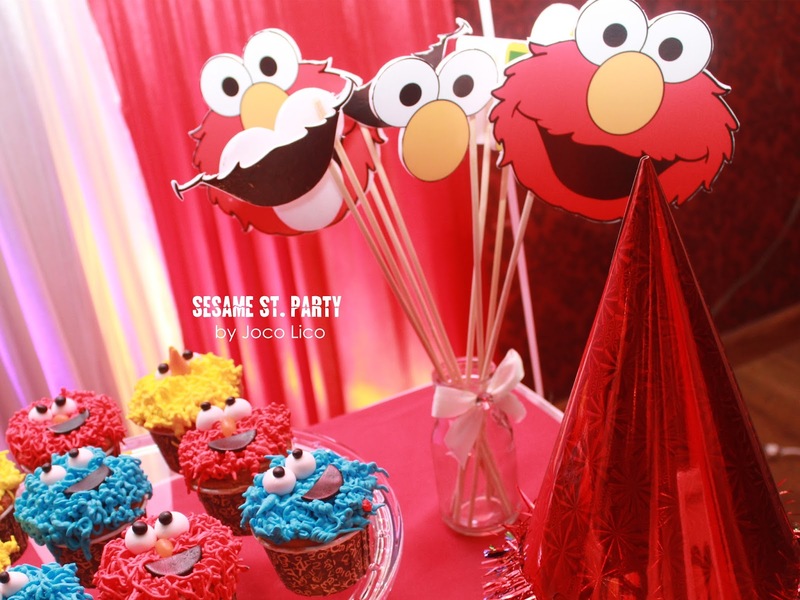 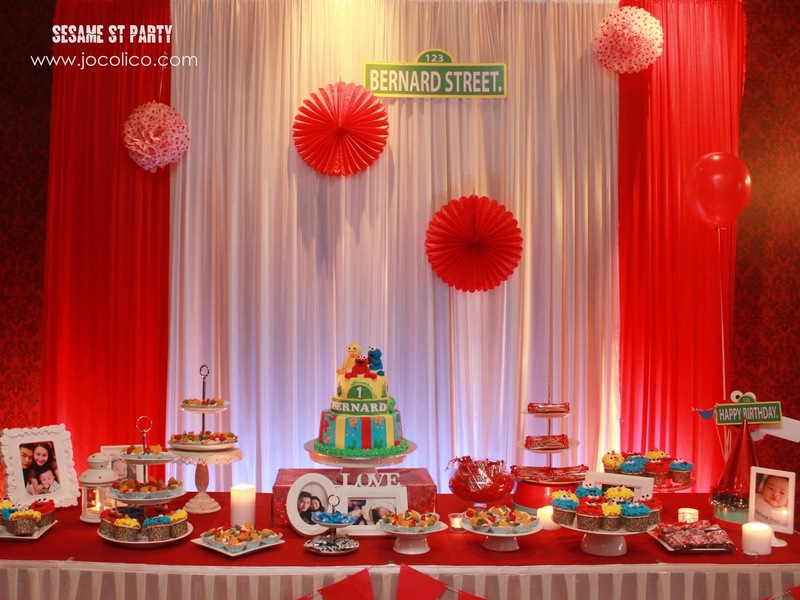 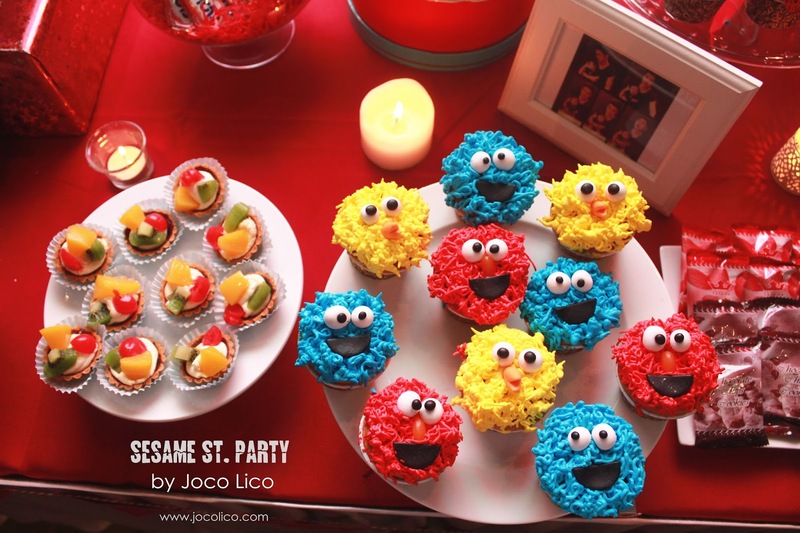 Thanks for this great post on Sesame St. Birthday Party Decoration!! 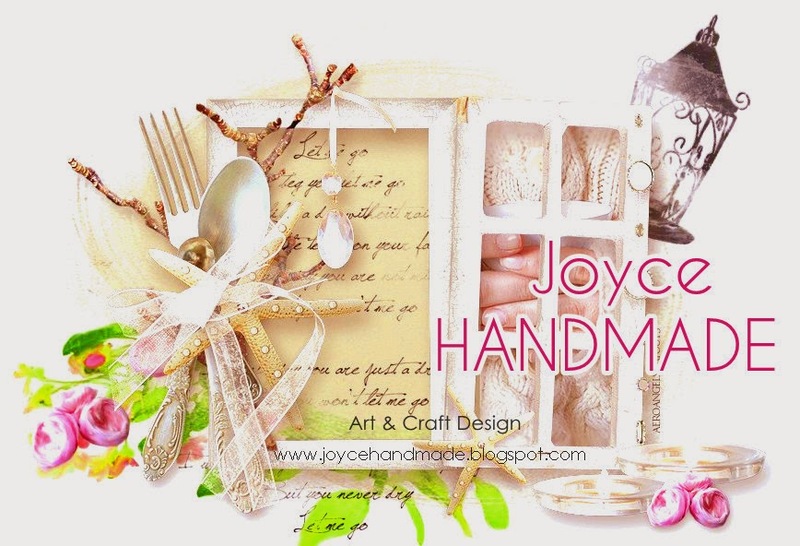 It is really a cute theme. My son also wants Sesame St. party on his upcoming birthday. So I am looking for some suitable LA venues for this party.